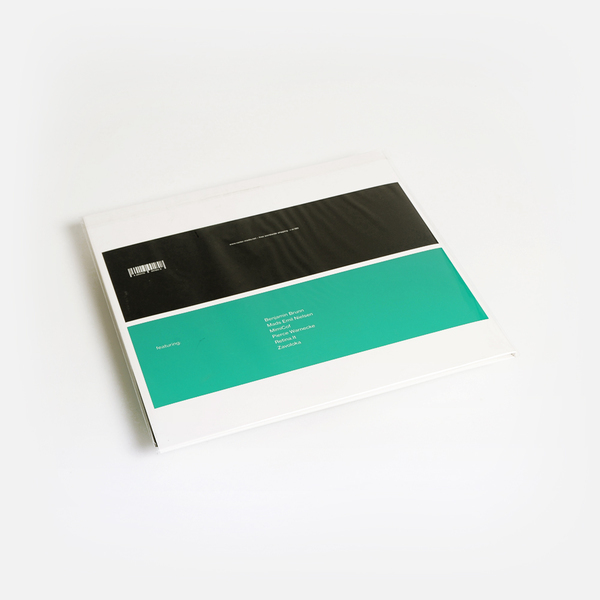 The results are shuffled up and sequenced across 2 plates to demonstrate their diverse binds and differences, running the gamut of Mads Emil Nielsen’s sound designs for theatre thru to benjamin Brunn’s nervy dance music and the sheer abstraction of Pierce Warnecke’s computer music. 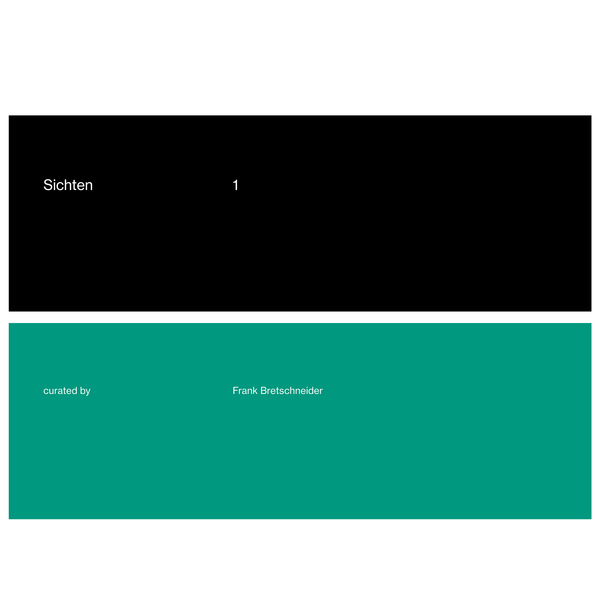 “»sichten« refers both to »opinions« as well as the »examination of material«. in lose sequence, we will invite friends and colleagues, but especially music lovers to share their opinions on music with us or to look through their collected materials in order to present music that tends to be out of the focus of current media channels.